'Volume 15 - Northrop P-61 Black Widow' by Warren E. Thompson [ISBN 0 93342 480 9, First published: Jan 1998] Covers all versions. 100 pages. 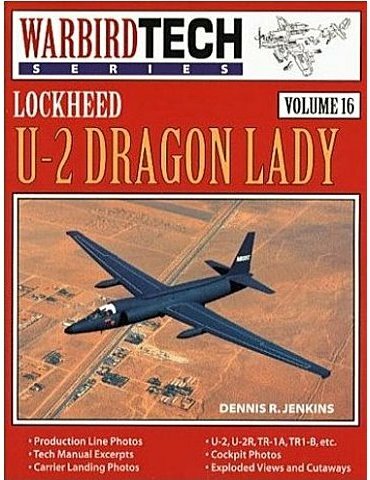 'Volume 16 - Lockheed U-2 Dragon Lady' by Dennis R. Jenkins [ISBN 1 58007 009 4, First published: 16 June 1998] Covers all variants of U-2 and TR-1. 100 pages. 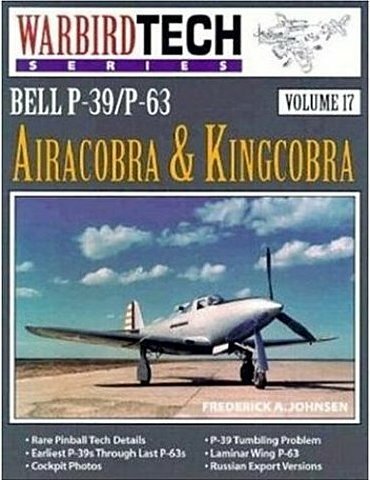 Volume 17 - Bell P-39/P-63 Airacobra & Kingcobra' by Frederick A. Johnsen [ISBN 1 58007 010 8, First published: 16 June 1998] Covers all variants of P-39 & P-63. Russian export use. 100 pages. 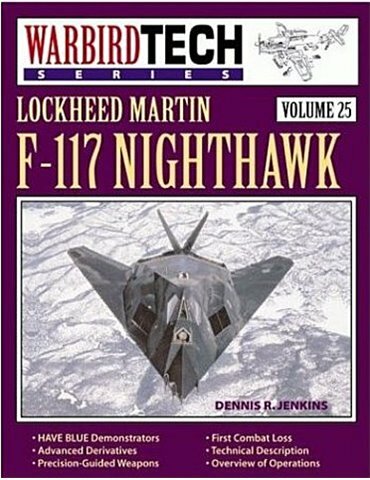 Volume 25 - Lockheed Martin F-117 Nighthawk' by Dennis R. Jenkins [ISBN 1 58007 020 5, First published: 24 Sept 1999] Includes Have Blue, and advanced derivatives. 100 pages. 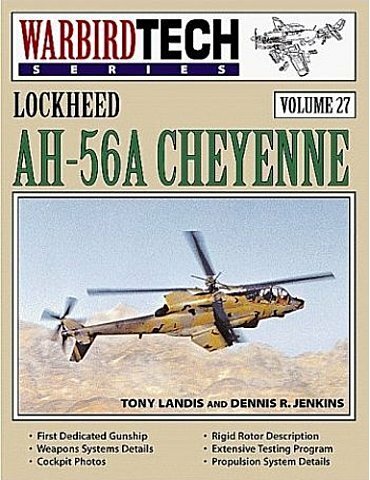 'Volume 27 - Lockheed AH-56A Cheyenne' by Tony Landis & Dennis R. Jenkins [ISBN 1 58007 027 2, First published: April 2000] Full details of development and test programme. 100 pages. 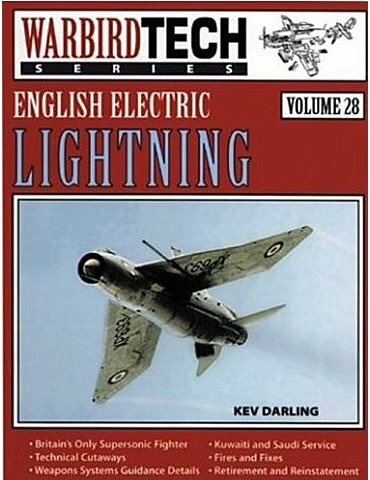 'Volume 28 - English Electric Lightning' by Kev Darling [ISBN 1 58007 028 0, First published: Aug 2000] Covers all variants. Includes Middle East operators. 100 pages. 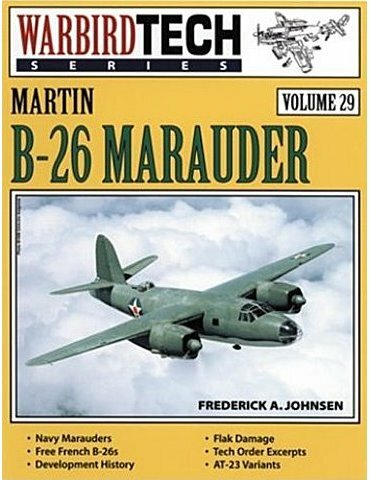 'Volume 29 - Martin B-26 Marauder' by Frederick A. Johnsen [ISBN 1 58007 029 9, First published: 16 Oct 2000] Covers all variants, including AT-23 and Navy use. 100 pages. Yefim Gordon & Peter Davison The Mikoyan-Gurevich MiG-21 Fishbed, a lightweight air-combat fighter, is one of the most famous military aircraft in the world. 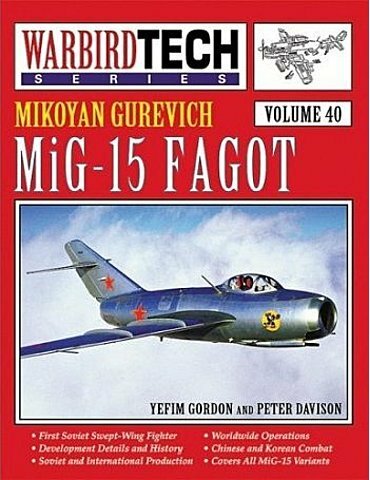 This book covers all MiG-21 upgrades and variants, as well as combat and armament specifications. Includes technical diagrams and a comprehensive development history.